When you need a limo in Syosset, you want S&G Limousine. When you want the best limousine company in Syosset, then S&G Limousine is the answer. Built from the ground up to be a luxury provider with an extensive selection of limo options services, we’ve worked hard to earn a reputation for quality in everything we do, from the expert chauffeurs we employ to the details found in each vehicle in our fleet. Providing top notch transportation for Syosset customers is what we do, pure and simple. yosset may be a small hamlet at under 20,000 inhabitants, but the number that need high quality limousine transportation rivals that of any other Long Island location with a similar size population. Realizing this need, S&G Limousine has created special offers for Syosset residents for upscale trips both into NYC as well as luxury service to MacArthur, JFK, and LaGuardia airports. In addition, S&G Limousine is capable of providing point to point transfers for other Long Island locations. Booking an S&G Limousine ride is quite simple – you have both online and telephone options. With the former, a visit to our website will take you to our proprietary online reservations engine where you can input your Freeport street address as well as your intended destination and number of passengers. In addition, pick-up date and time are also included and your preferred limousine model is selected to give you a complete price before the booking is made. Once the reservation is finished, you can expect to receive a confirmation email listing all the details of your upcoming trip. From there, we’ll handle everything else. On the day of pick-up, a professional S&G Limousine chauffeur will arrive at the designated address on time to take you to your destination. 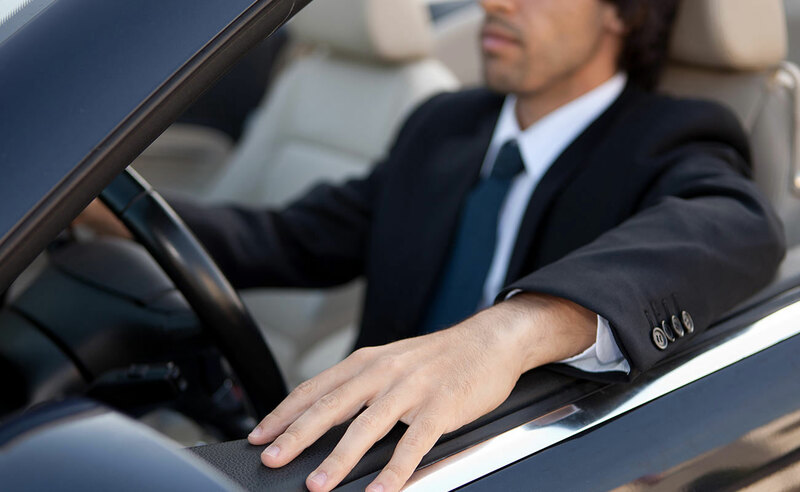 Because we understand the importance of being on time, especially in airport transfer situations, we offer a full pick-up guarantee, which means you can rest assured that we’ll be there without question. Respecting your requests is part of the S&G Limousine promise to always deliver top level service to our Freeport customers. One of the major differences between S&G Limousine and other Freeport limousine companies is the fact that we’re a locally-grown business, with roots firmly planted in Long Island. Servicing countless riders over the years has translated to a customized approach to our business that focuses on what amenities and features matter most to our Freeport clients. Building on that knowledge, S&G Limousine is designed to be the perfect service for you and people like you. CHOOSE S&G LIMOUSINE FOR YOUR NEXT FREEPORT LIMOUSINE RIDE AND SEE WHAT A TRULY LOCAL, QUALITY-DRIVEN LIMO PROVIDER CAN DO FOR YOU. From Syosset wedding limos to Syosset prom limos S&G has you covered.